Our tips on how to make the most of your visit to Splash Galleries. We want you to get the most out of your visit to our showroom, and to do that, it is best to be prepared. First and foremost, we want you to feel comfortable and confident with the selections you make here in our showroom. Splash Galleries is a boutique Kitchen & Bath Showroom in Raleigh, NC. 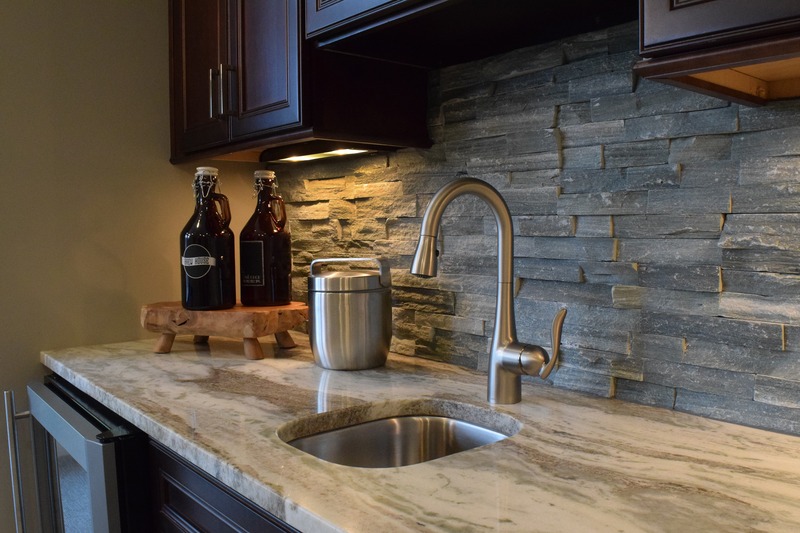 Whether you are building a new home, remodeling, or just looking to replace an old faucet, we are here to help! We are committed to helping you find the right products for your budget, style, and needs. We believe that educating our customers about their options is our number one priority. We only display brands we feel are of good quality and who also meet our standard of customer support after the sale is made. After years of installation experience, we know which brands stand the test of time and which to avoid. 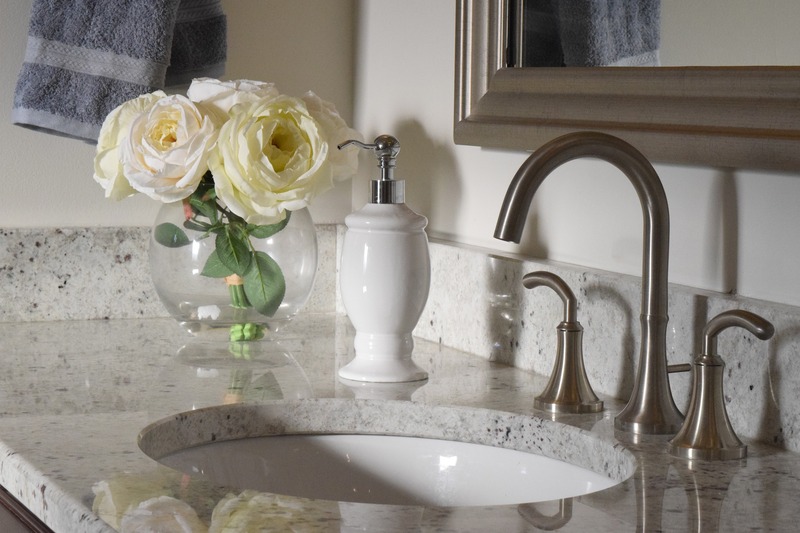 Your fixtures and faucets need to look great while also being durable and long-lasting. While Walk-Ins are absolutely welcome, the best way to ensure the best showroom experience is to make an appointment with one of our showroom associates. We don’t believe in high-pressure sales tactics, and we’re committed to helping you find the best products for your project. Whether you’re making selections for a whole house, or just looking to upgrade a faucet, we’re happy to share our expertise and product knowledge. What do we sell at Splash? At Splash Galleries we provide kitchen and bathroom faucets, sinks, bath tubs & tub fillers, shower fixtures, toilets, bidets, bathroom accessories, bathroom vanities, cabinet hardware, door hardware, and more… We do not provide your glass shower enclosures, tile, counter tops, or custom cabinetry – though we are happy to refer you to suppliers and fabricators who do. Before your visit, discuss your budget and fixture needs with your builder and your family. Know what selections will need to be made during your showroom visit. Your builder will give you a budget or an allowance for your plumbing fixtures and it is important to understand what is included in that allowance. Communicate your budget goals to your showroom associate so we can make sure that we recommend products that fit those goals. Feel free to bring inspiration photos or examples of styles and finishes you like. We caution against making any specific selections prior to visiting our showroom as some of the brands you may see online or in other showrooms may not be available through Splash Galleries. Our goal is to supply you with quality products that fit your aesthetic and budget. Bring any plans or sketches you have for your project. If you do not have plans drawn up yet, measure the spaces you are remodeling in as much detail as possible for us to reference during your selections appointment. Use this worksheet to prepare for your showroom visit, print it out and bring it with you and we will go over the details with you at our consultation! If desired, bring samples or pictures of your paint colors, tile, granite, cabinet selections, etc… This will help you to visualize the complete project while you make your selections. Will you install the products for us? If you need to switch out a faucet or fixture, we can refer you to the service department of Raleigh Plumbing who will coordinate with you in regard to schedule and billing for the installation. You are of course welcome to use your own plumber and contractors as well. Do you do full kitchen & bath remodels? As a kitchen & bath showroom, we are primarily a supplier of plumbing fixtures & trims, cabinet hardware, and accessories. We can refer you to some of our favorite builders, contractors, and designers to assist with your project. Many of our products come with robust manufacturer’s warranties which can be used to correct or replace faulty parts or defects, but we do not warranty the installation of the products we sell. How are you different from other showrooms? There are a few differences between Splash and the other chain Kitchen & Bath Showrooms. We believe in personalized service and finding you the best quality products for your project. Our showroom associates do not work on commission, so you can feel confident that their recommendations are truly the best options for your project. We also have the benefit of experience installing and servicing the products we sell through our sister plumbing company. We know what products are going to be durable and long lasting. From this experience, we learned which brands are the best in terms of quality and value. We are selective with the brands we put on display and only sell brands we believe in and will stand behind their quality. How are your products different from those sold online or at major retailers? When you purchase faucets and plumbing fixtures from discount or online retailers, the items you receive may be damaged or incomplete, not code approved, and often they do not come with a manufacturer’s warranty. You may also miss important trim or hardware pieces that are required but do not come included with the fixture. We do our best to bring you the most competitive pricing possible. Often, online prices seem lower because they do not account for all the necessary parts and valves or because the items have been imported from overseas and lack appropriate code approvals for installation. 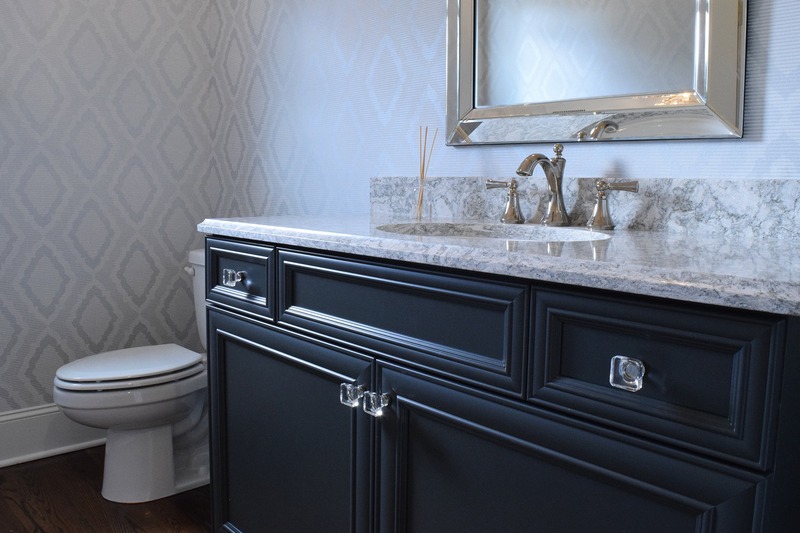 By making your plumbing selections with Splash Galleries, we can make sure you have all the parts you need, are getting quality products, and will be there to support you after installation if you have questions about your items. 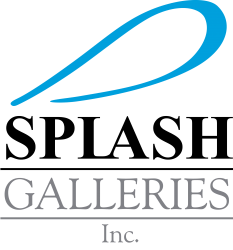 Schedule your showroom appointment with Splash Galleries. While walk-ins are welcome, an appointment is preferred so we can best serve you.